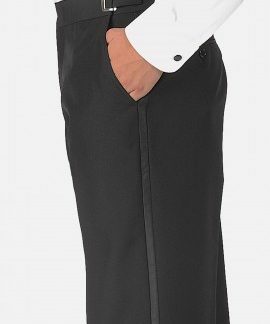 Women’s Wing Tip Tuxedo Shirt. Women’s wing tip tuxedo shirt designed for women as a result of fitting problems. 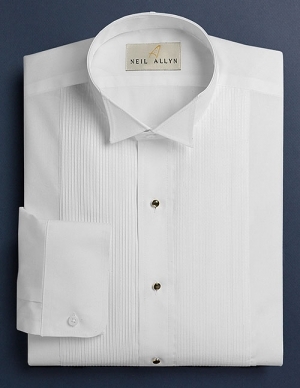 This shirt includes a wing tip style collar from the Neil Allyn collection. 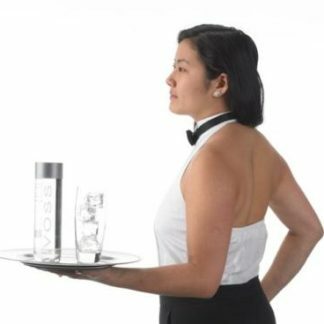 Tuxedo shirt, designed for the feminine fit, include a wing tip style collar from the Neil Allyn collection. 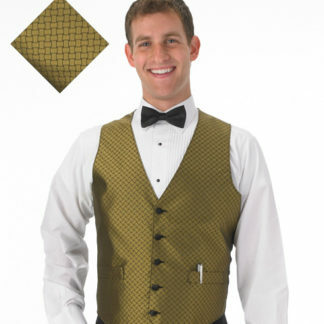 Made of 65% poly 35% cotton material and shown with a 1/8″ pin tuck pleated front. Especially relevant to the service industry, including waitresses, bartenders, banquet servers and limousine drivers.